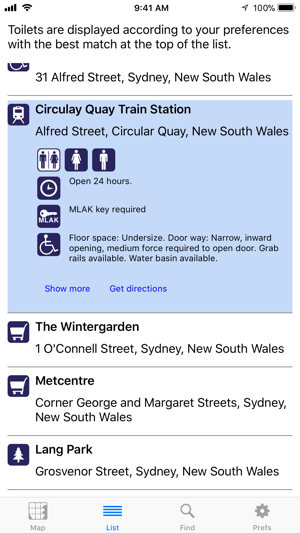 The free official National Public Toilet Map app from the Australian Government Department of Health shows the location of more than 18,000 publicly available toilets in Australia and includes details of accessibility, opening hours and other features such as sharps disposal and baby change. 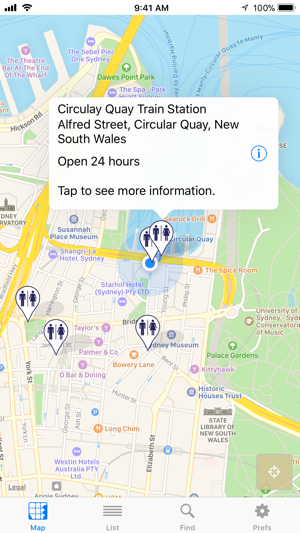 • Find nearby toilets or search for a place you will be visiting. • Personalise your results by setting your preferences to return toilets that meet your needs, e.g ambulant, accessible parking, right or left hand transfer. 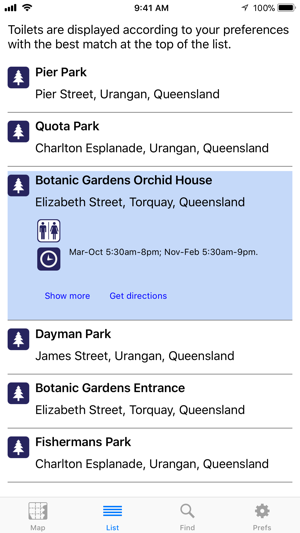 • See the locations on the map and/or view the toilets in the list to see details and get directions - on foot or in a car. 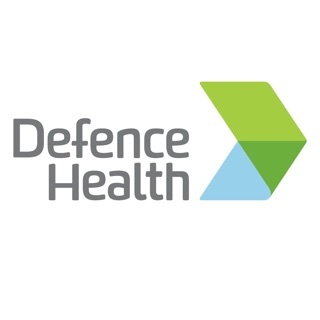 The National Public Toilet Map is funded by the Australian Government Department of Health as part of the National Continence Program to assist the estimated 4.8 million Australians affected by continence issues. This app is no longer able to navigate driver. Seems that app is no longer compatible with iphone map. Developer need to improve navigation or compatibility with “Waze” gps navigation app. There are a lot of public toilets missing from this app. Also shows toilets that either are no longer available or have never existed. There’s no option to add or delete toilets. 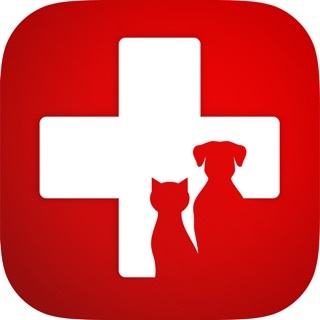 Just got the App which I hope will be a great source of info. Major problem is it keeps crashing on my iPhone 8.